Counter-terrorism officers are investigating the motive for the attacks overnight which Police believe are linked. Counter-terrorism police in the West Midlands are investigating attacks on five different mosques in the Birmingham are overnight. Police were called to Jame Masjid in Birchfield Road at 2.32am, but when they arrived the damage had already been done and the culprits fled. Within an hour of the first report, police were alerted to a similar attack at a mosque in Slade Road, Erdington. As patrols were stepped up around the area Police found more damage at places of worship in Witton Road, Aston, and on Broadway in Perry Barr. 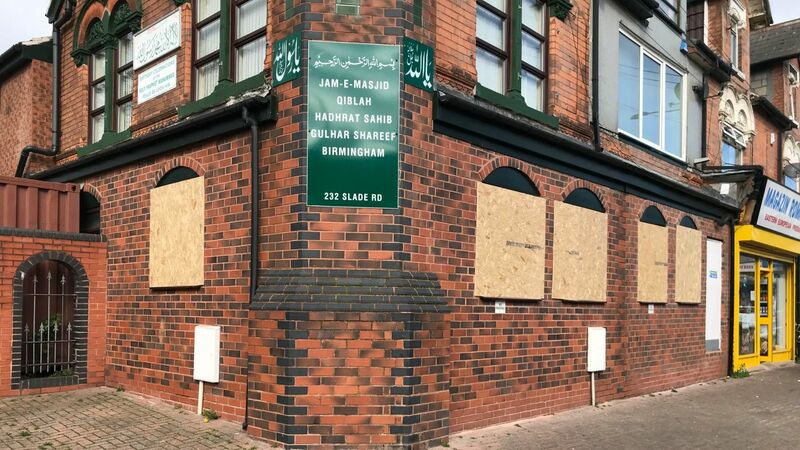 A further investigation was launched after pictures emerged on social media showing smashed windows at the Mosque and Muslim Community Centre in Albert Road, Aston.